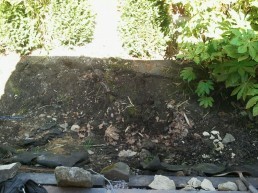 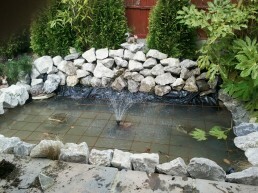 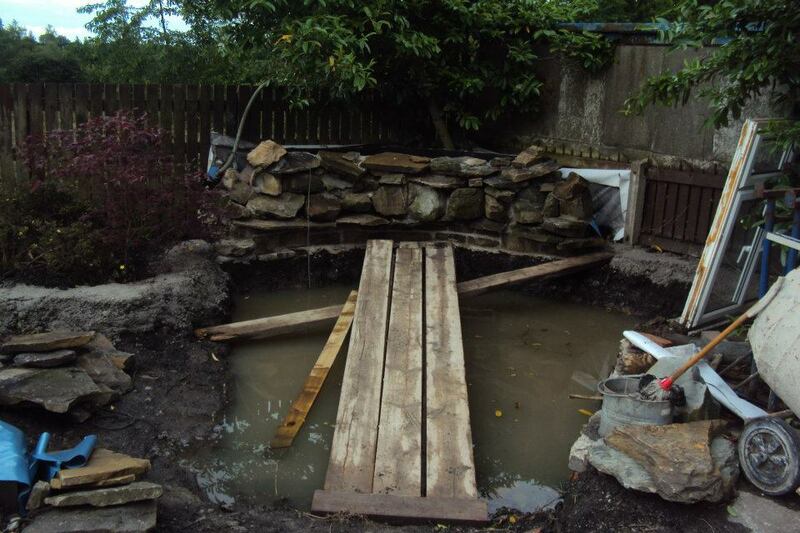 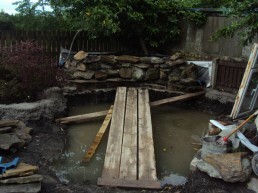 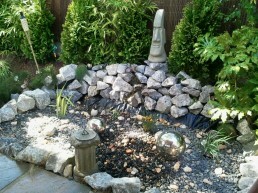 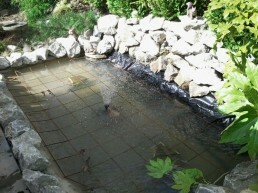 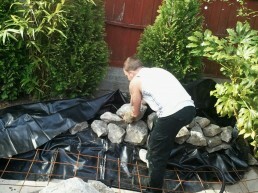 The construction of a pond in a garden can bring benefits for the local environment and provide habitat for wildlife. 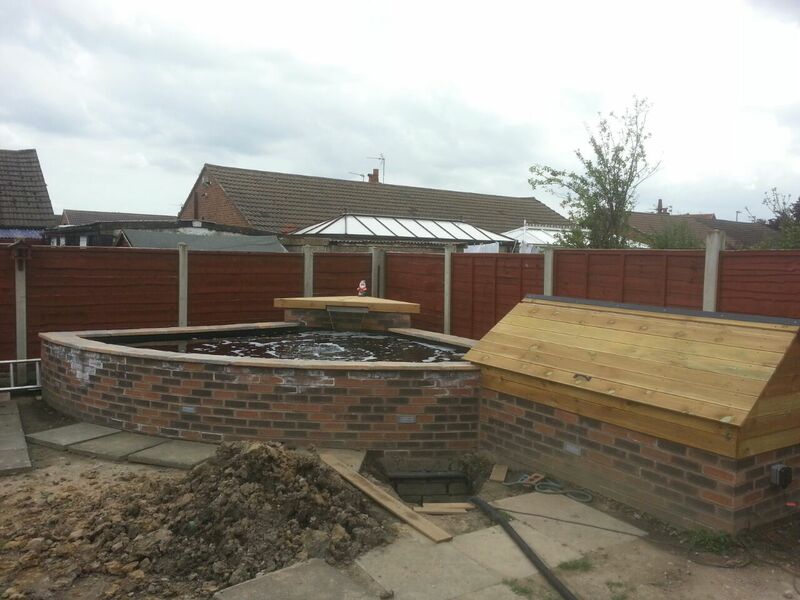 It is a desirable feature in most gardens and carried out correctly can improve your enjoyment of the garden and increase the value of your home. 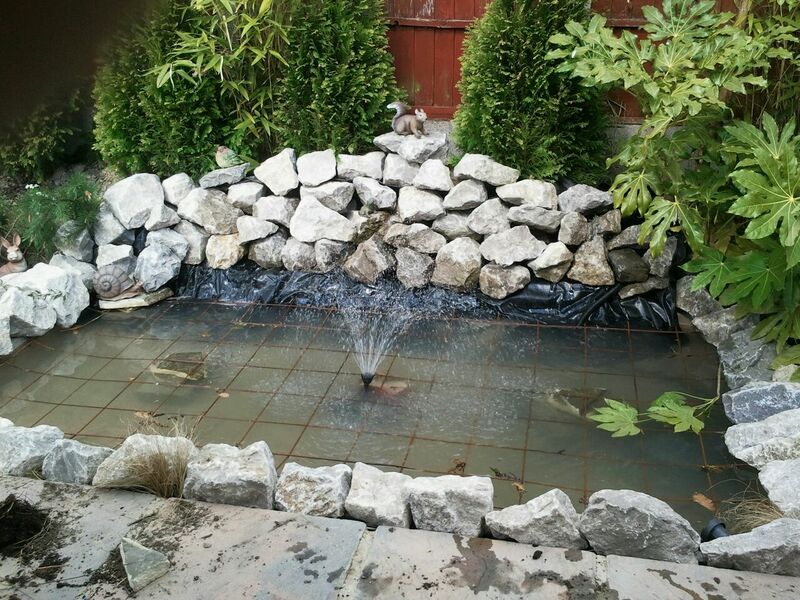 MJ Builders can help you plan and design a pond with pumps, filtration and lighting including the soft/ hard landscaping around the edges. 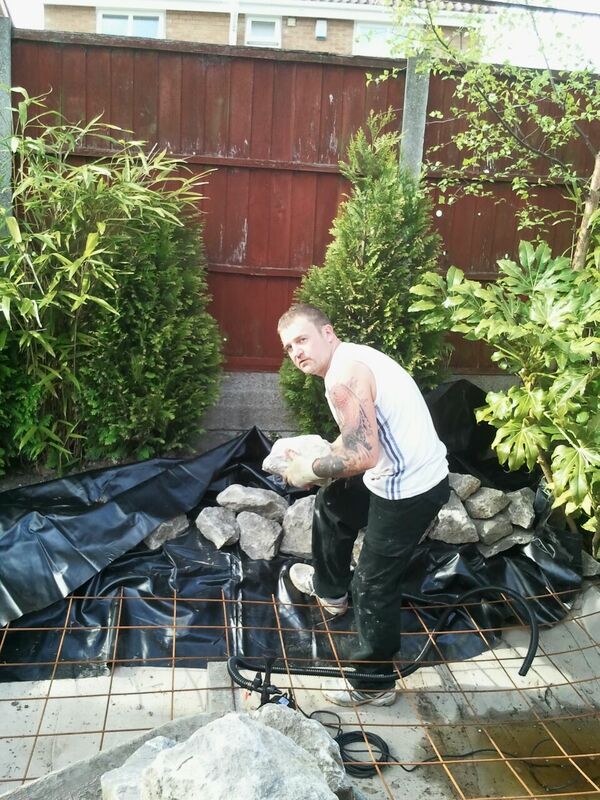 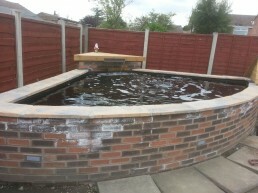 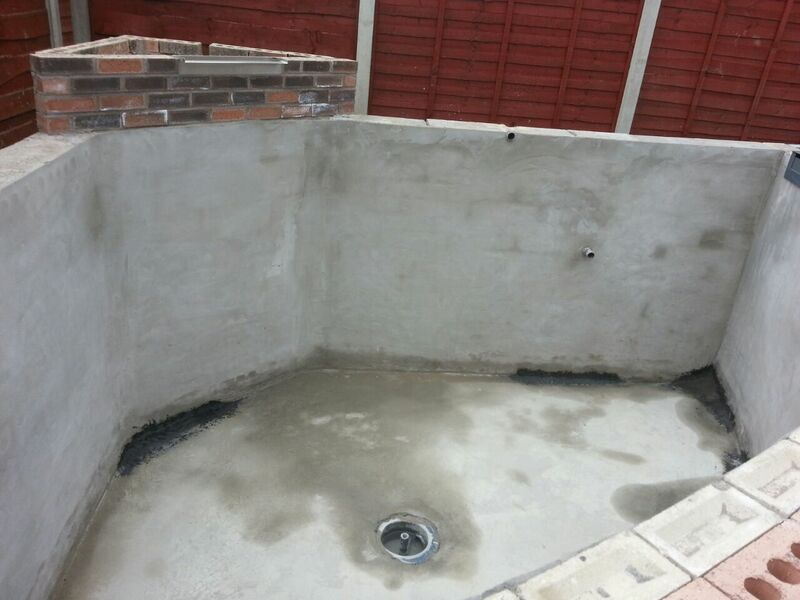 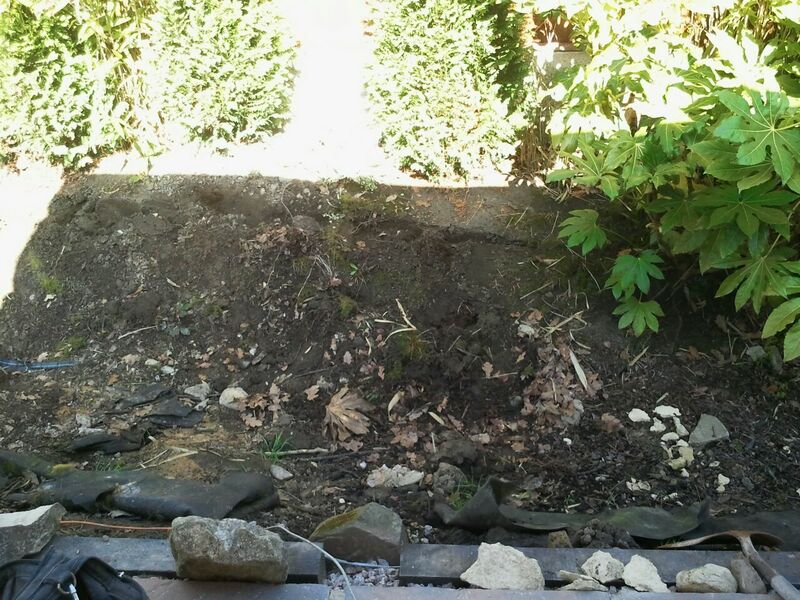 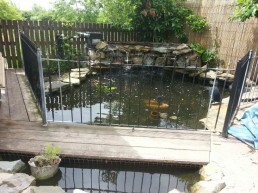 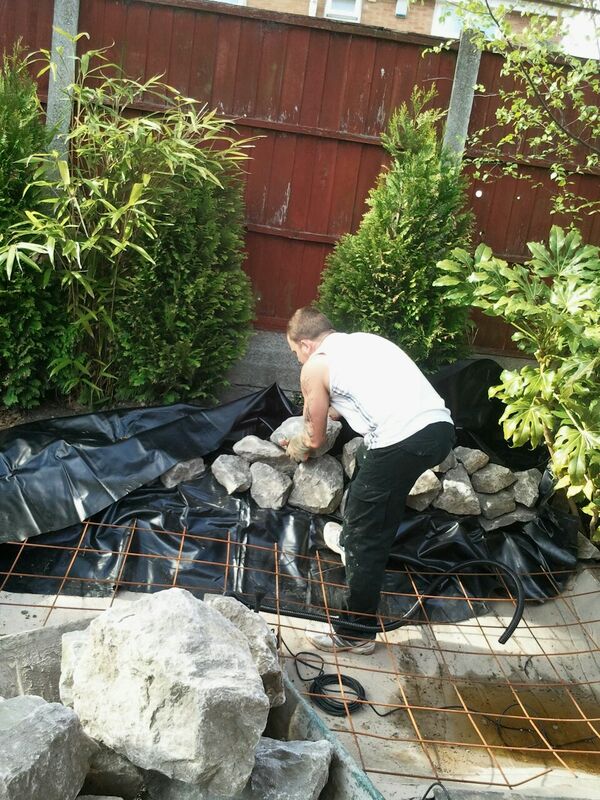 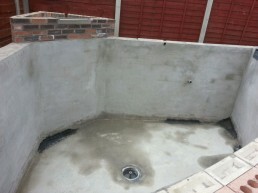 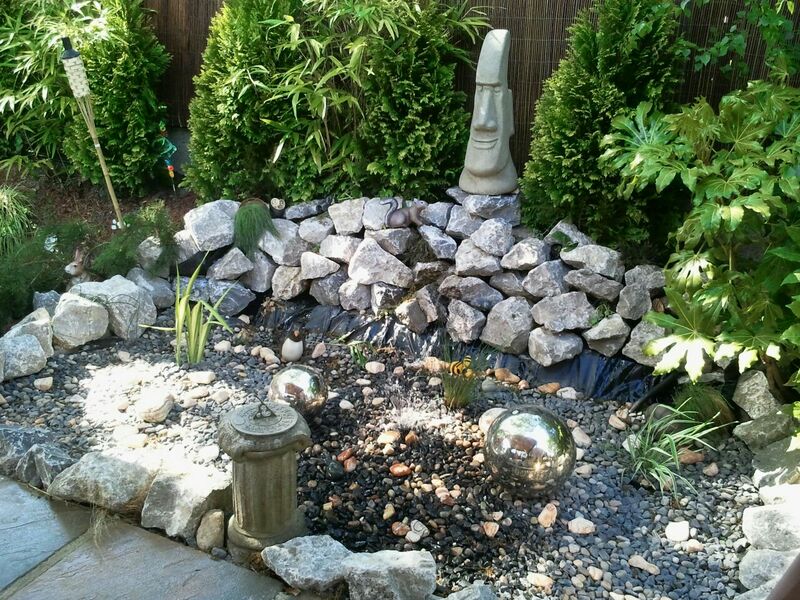 Although we can construct a new pond from scratch we are also happy to improve or modify your existing feature along with any upgrades to the electrical or mechanical services you may require. 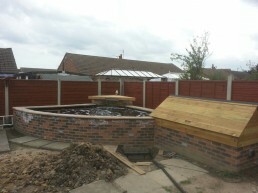 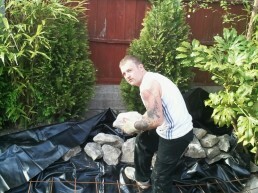 We also offer a complete landscape gardening service; please see the relevant page for further details.